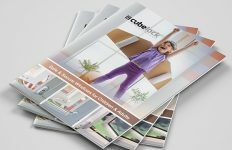 Detailed for the first time within the new Marketing Support brochure is Ultraframe’s Cuckoo online marketing portal, which is exclusively available to Ultraframe customers from May. 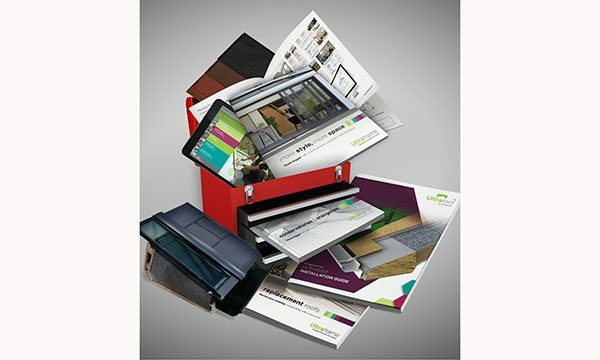 Using Cuckoo, Ultraframe customers can create fully bespoke and personalised brochures and multi-channel campaigns, as well as creating and sending personalised bulk emails using a series of templates created by Ultraframe. 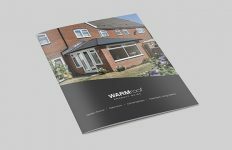 An extensive image library can also be accessed for those wanting to create their own marketing collateral and online orders can be placed for the conservatory and extension specialist’s renowned range of samples. 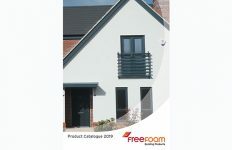 The new Cuckoo system, which pre-populates the extensive range of items with logos and contact details, will be available to all Ultraframe customers, who will each have their own unique access code to enter the system. 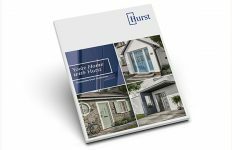 The Marketing Support brochure also details the range of sophisticated online tools that are available to help Ultraframe customers boost the performance of their websites, including Virtual Reality Tours, an online quoting tool or even the option to quickly and easily create a fully bespoke new website.